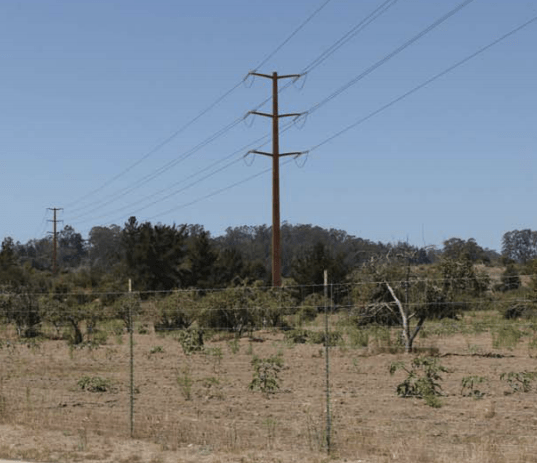 The folks from NOPOC (Neighbors Organized to Protect Our Community) have announced that the CPUC Killed the Santa Cruz 115 kV Reinforcement Project, which would have spoiled lovely Day Valley and Corralitos with huge overhead power lines. The CPUC (California Public Utilities Commission), PG&E and CAISO, which oversees the statewide power grid, agreed that the project was not needed to maintain the reliability of the power grid. This victory would not have been possible without the enthusiastic support and generous contributions of concerned citizens which enabled NOPOC to hire legal and technical experts who refuted PG&E’s claims. Energy conservation and the growth of decentralized solar and wind power are making these massive transmission line projects obsolete. In fact, annual power consumption in Santa Cruz County declined 10 percent from 2006 to 2013. NOPOC warns that the community must remain vigilant, however, in case PG&E attempts to revive this project or proposes a similar project in the future. NOPOC has scheduled a community meeting at the Corralitos Grange Hall on Tuesday, April 28, at 7:00 p.m. to update community members on the status of this project and to discuss next steps. The folks at NOPOC have some good news to share: PG&E has announced that it will be requesting that CAISO (California Independent System Operator) re-evaluate the need for the Santa Cruz 115 kV Reinforcement Project at this time. The CPUC Administrative Law Judge assigned to the project has instructed all parties (including NOPOC) to meet and confer, and will preside at a pre-hearing Conference (PHC) on December 12, 2014, at the California Public Utilities Commission, to consider dismissal of PG&E’s application to construct the project. The status of the environmental review and release of the Draft Environmental Impact Report is currently on hold pending the December 12 PHC. For details, visit the CPUC website. NOPOC is conferring with its lawyer and power engineer to determine how to proceed, and will participate in the PHC while we continue to prepare for possible contingencies. We remain committed to protecting our community from the devastating effects of the Santa Cruz 115 kV Reinforcement Project in its current form. Just in time for school, PG&E will begin a six-week project to test a gas pipeline on Wallace Avenue in Aptos. The test begins on Monday – also known as the first day of school for nearby Aptos Junior High. Work is to commence at 8:30 AM, with trucks, backhoes, and excavators; classes also start at 8:30 AM – so if you’ve got anyone coming to class on Monday, you might want to plan to get their early. The work is supposed to last two months, finishing around October 1. At some points during the work, residents and passers-by may smell gas, which PG&E says is typical. Nevertheless, if you are concerned, contact PG&E’s 24-hour hotline at 800-743-5000. 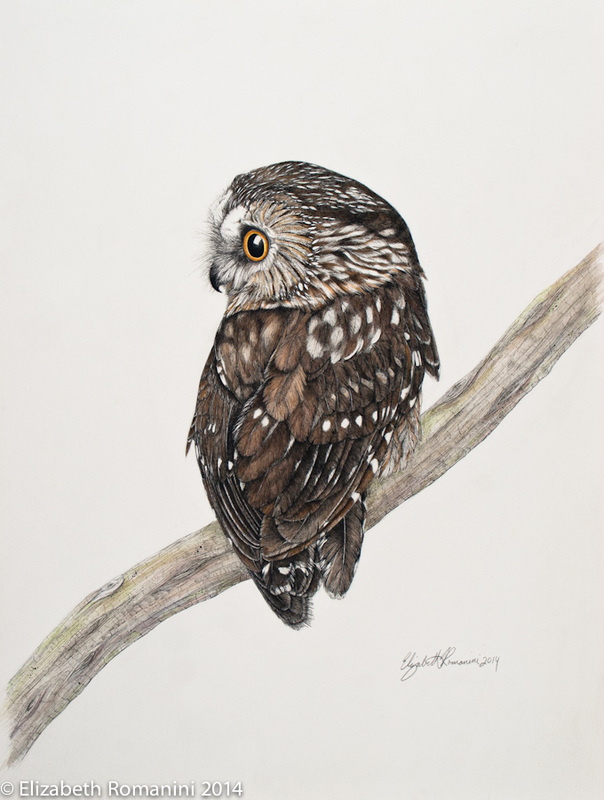 The California Public Utilities Commission has reversed its initial finding and has now decided – to the relief of many Aptos and Corralitos residents – that a proposed new 115kv power transmission project will require an environmental impact report. They will be holding a Public Meeting regarding the project on Wednesday, January 29, 2014 6 p.m. to 9 p.m. Corralitos Grange Hall, 165 Little Corral Way.